While it may sound strange, we’re actually more closely related to fungi than we are to any other kingdom, as we share the same pathogens, meaning bacteria and viruses. Weight management: One study, found that substituting red meat with white button mushrooms can help enhance weight loss. Obese participants with a mean age of just over 48 years ate approximately one cup of mushrooms per day in place of meat. The control group ate a standard diet without mushrooms. Increasing vitamin D levels through your diet: Consuming dried white button mushroom extract was found to be as effective as taking supplemental vitamin D2 or D3 for increasing vitamin D levels (25-hydroxyvitamin D). Cordyceps, also called caterpillar fungus or Tochukasu, is a favorite of athletes because it increases ATP production, strength and endurance, and has anti-aging effects. “However, it also indicates that cordycepin could have adverse effects on normal wound healing and on the natural defenses against infectious diseases,” the featured article states. Stage 1: A latency period of 6 to 24 hours after ingestion, in which the toxins are actively destroying the victim’s kidneys and liver, but the victim experiences no discomfort. Stage 4: Relapse, during which kidney and liver failure often occurs, leading to death. Patients may also “bleed out” and die due to the destruction of clotting factors in the blood. There may be more than one relapse. Warning: If you have any reason to suspect that someone has ingested an amanitin-containing mushroom, DON’T WAIT for symptoms to appear! 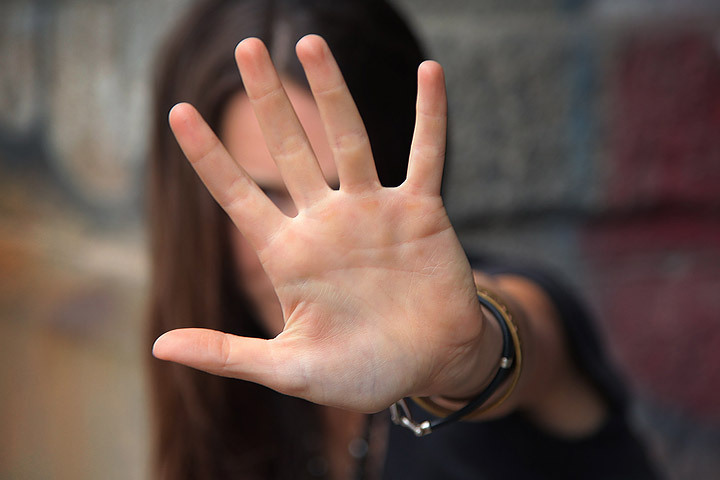 There is no antidote for amanitin poisoning, and the best hope is to rush the person to the hospital where the toxins can be removed before being fully absorbed into the body. It’s also important to eat ONLY organically grown mushrooms because they absorb and concentrate whatever they grow in — good OR bad. This is what gives mushrooms their potency, for better or worse. Mushrooms are known to concentrate heavy metals, as well as air and water pollutants. One way to know what you’re getting is to grow your own. You can find a variety of DIY garden kits available online, which will eliminate any questions about what kind of mushroom you’re picking. Two years ago, I interviewed Steve Farrar, who worked and studied mushrooms professionally for the last 30 years. The first 20 years he spent growing them and working primarily with gourmet chefs, but in the past decade, he’s started applying his expertise of mushrooms to health purposes. 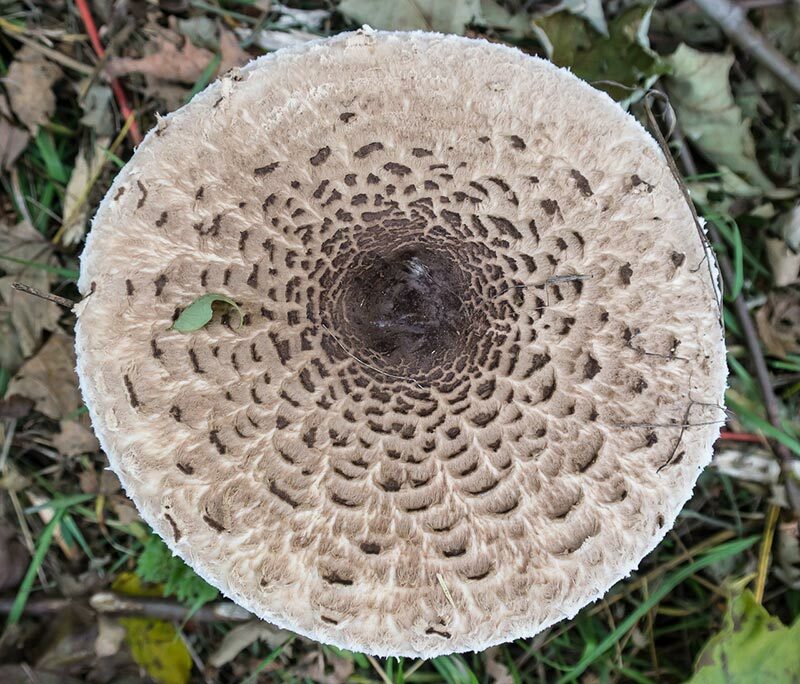 According to Farrar, Americans consume about 900 million pounds of mushrooms a year, but 95 percent of that is just one species: the common button mushroom and its relatives, the Crimini and the Portabello mushrooms. Granted, the button mushroom is an excellent low-calorie food, especially for diabetics. It contains a number of valuable nutrients, including protein, enzymes, B vitamins (especially niacin), and vitamin D2. However, there are many other types of mushrooms worthy of consideration if you want to improve your diet. I’ll review a few of my favorites below. 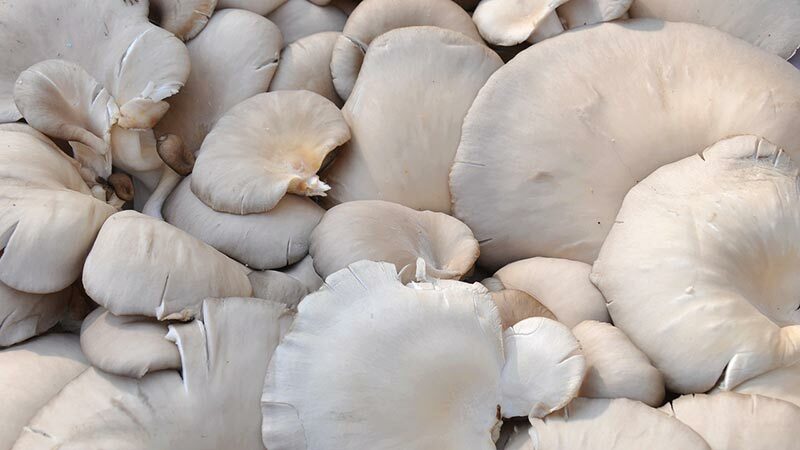 Farrar’s focus has been on growing various gourmet mushroom species, particularly the wood decaying mushroom species, which differ greatly from your average button mushroom in terms of biology, nutrition and medicinal value. Mushrooms are excellent sources of antioxidants in general as they contain polyphenols and selenium, which are common in the plant world. 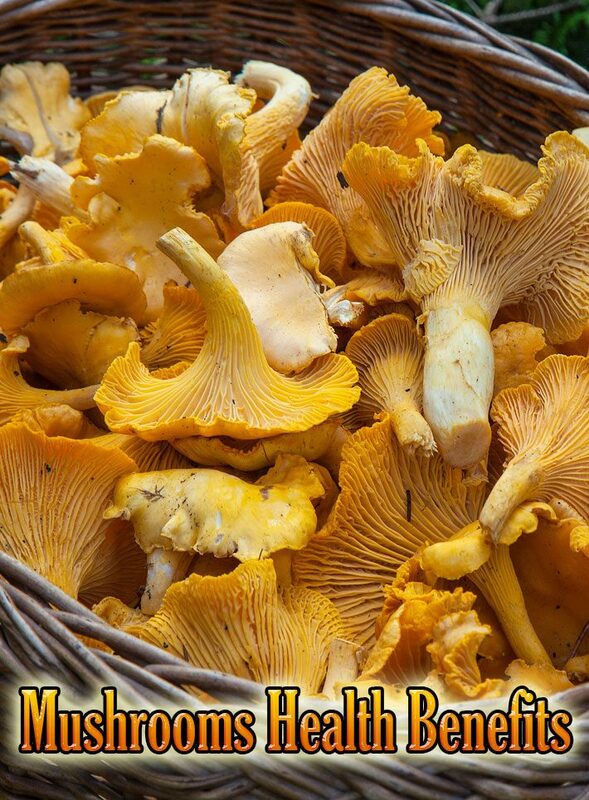 But they also contain antioxidants that are unique to mushrooms. One such antioxidant is ergothioneine, which scientists are now beginning to recognize as a ‘master antioxidant.’ Interestingly, it’s an amino acid that contains sulfur, and if you listened to my interview with Dr. Seneff on the highly underestimated importance of sulfur, you may recognize why this particular antioxidant may be of particular importance for human health, as many are severely deficient in sulfur. A previous study in the journal Nature discusses the importance of ergothioneine, which is fairly exclusive to mushrooms, describing it as “an unusual sulfur-containing derivative of the amino acid, histidine,” which appears to have a very specific role in protecting your DNA from oxidative damage. With that in mind, it becomes easy to see how mushrooms may be an important part of an optimal diet. 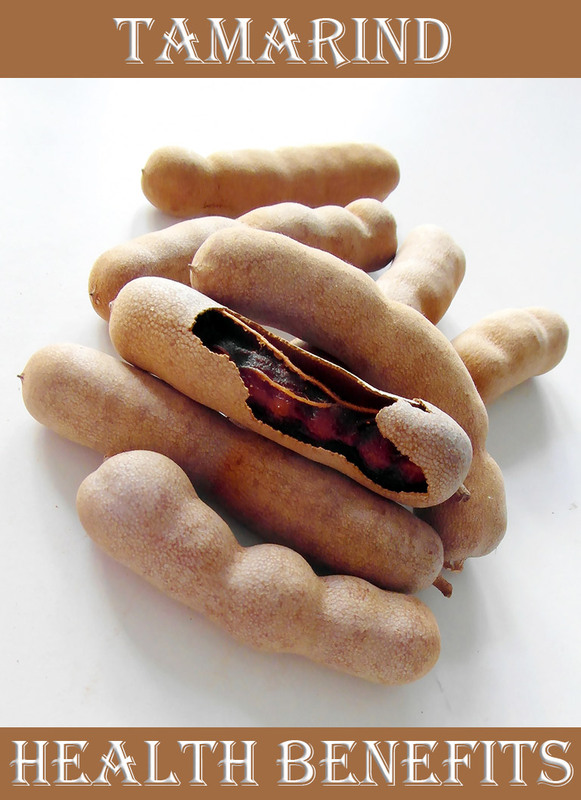 If you don’t like to eat them whole, you can also find them in supplement form, either as an extract or whole food supplement. ← How Often do You Really Need to Shower?